If you book a mermaid through us, you know you are only getting the best. 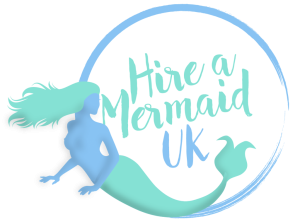 We cover the entire UK and all of our mermaids are highly trained and qualified. Whether you have a pool, a tank, or just a rock to sit on; our mermaids can wow children of all ages and genders. Wow the crowds with a real life swimming mermaid! Whether you’re having a beach or pool party or you’d like a giant fish tank, your event will be the talking point of the year! We have a vast selection of highly trained mermaids who can help ensure that your project is completed to the highest quality and realism.